16 x 10 x 8 7/8" Red Stack & Nest Containers. Stack with or without lids. Textured non-slip bottom. 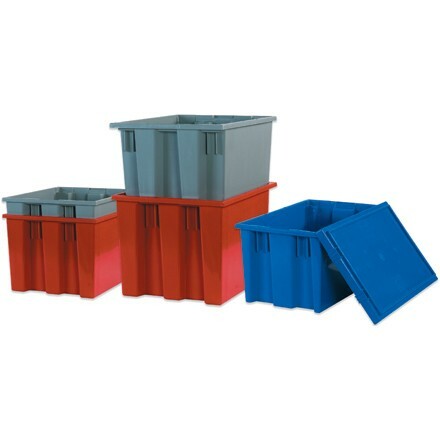 Optional lid available stock number BINS151.